A 10-minute walk from Costermano town centre, this family-run hotel offers simple rooms with private bathroom. 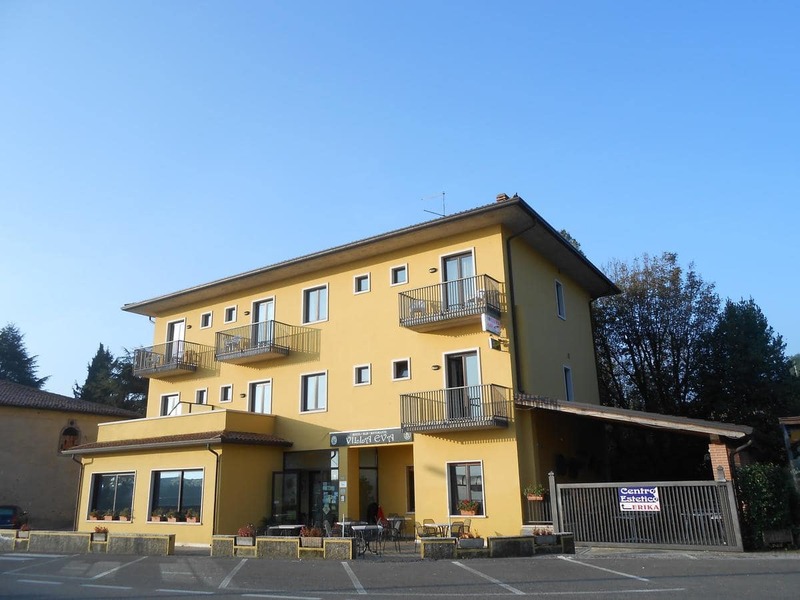 L'hotel si trova 4 km from Garda and also includes a traditional restaurant and bar. Villa Eva's air-conditioned rooms come with tiled floors and large windows. Each room has a private bathroom equipped with hairdryer and toiletry set. Some rooms feature mountain views. A continental breakfast buffet is served daily. The restaurant specialises in local food prepared from seasonal ingredients. Buses to Verona and towns on Lake Garda leave from in front of the hotel. The Affi exit of the A22 Autostrada del Brennero is 8 km. The hotel provides free parking.